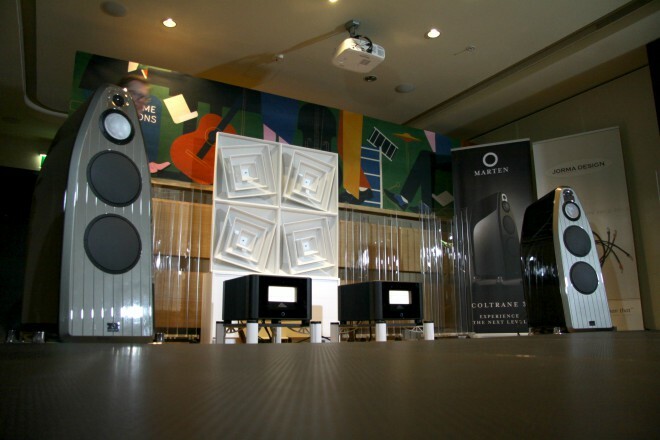 We finally have moment to post a picture of our room here at the High End Show in Stockholm. A lot of people has said it’s the best sound of the show. Even though we haven’t had the time to compare, we are prepared to believe them, the sound is amazing! 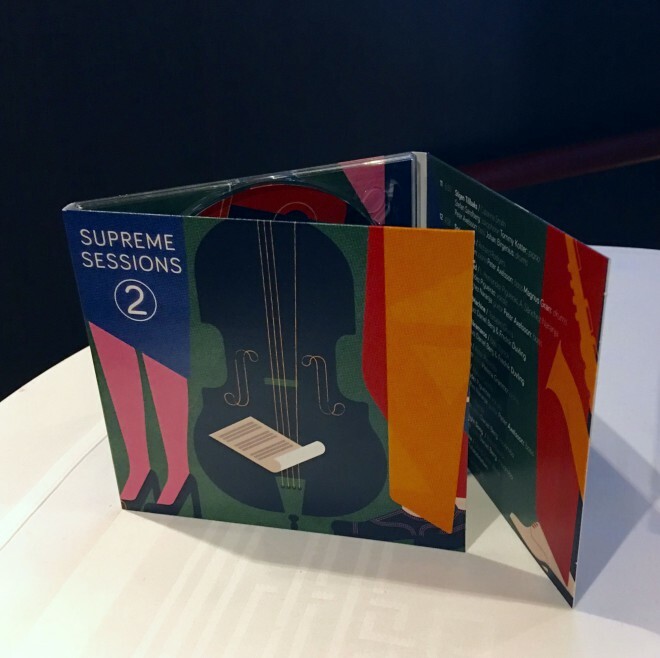 We are also playing our brand new release on Marten Recordings: Supreme Sessions 2. A great mixture of different artists and genres, Latin, Jazz, Virtuoso Percussion and Classical. We’re here for a few more hours so come in and have a listen! 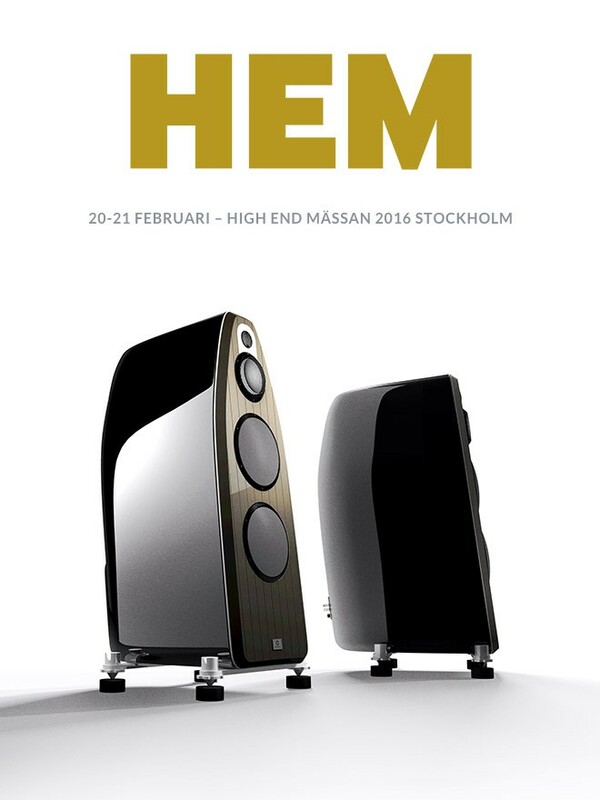 This coming weekend, 20 – 21 February, we will exhibit at the annual HiFi show in Stockholm, HEM 2016. A great chance to listen to our mighty Coltrane 3. You are welcome to the ‘Gripsholm A’ room at Sheraton Stockholm. It’s time again. Best Happy New Year Wishes from all of us at Marten.